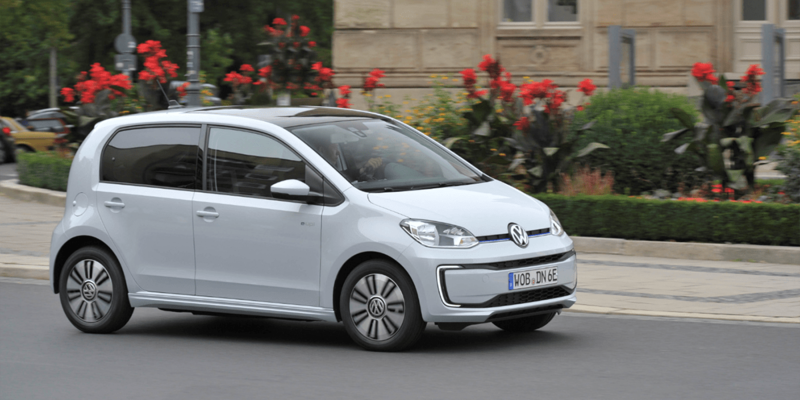 Volkswagen announced in November they were working on a 20,000 euro EV in Polo-size. It turns out, said model will not utilise the new MEB platform. Instead the VW e-Up will receive an upgrade in form of a bigger battery and may build the base for a whole range of cheap EVs. Still this is good news first broken by Inside EVs who had a chat with Matt Renna, VP of Volkswagen North America. He crushed all hopes for an unexpected baby of the ID family though and pointed to the e-Up instead. The small electric Volkswagen is only available in Europe and this will remain so for the bigger battery version. Renna could not specify the on-sale date but our initial report set it early in the next decade. As the small and cheap electric car will not utilise the MEB platform it will stay a little apart from Volkswagen’s push for electrification. Their dedicated EV architecture underpins the Group’s Roadmap E strategy with 50 electric models to be launched by 2025. Moreover, the ID family is made to integrate future technologies from autonomy to connectivity and of course ultra fast charging. It remains to be seen in how far the e-Up will tie into future technologies but from the way things are looking now, it will not be a Tesla “prize” fighter at least not in capabilities. However the e-Up with a long range of 300 km (up from the current 160 km) may build the base for a range of compact and cheap electric cars made by Volkswagen. One could be Skoda’s first electric car that has been expected for some time. When news of the EV for the Czech brand first surfaced, they talked about an electric version of the compact Skoda Citigo that should be be market ready by the end of 2019. In addition, VW had also announced the Seat e-Mii to use the same platform as the current e-Up. So far it has found use in a car-sharing programme in Barcelona reportedly and Seat say it is serving as test bed for sharing models. It remains to be seen whether VW will widen the availability of their affordable electric cars with longer range.